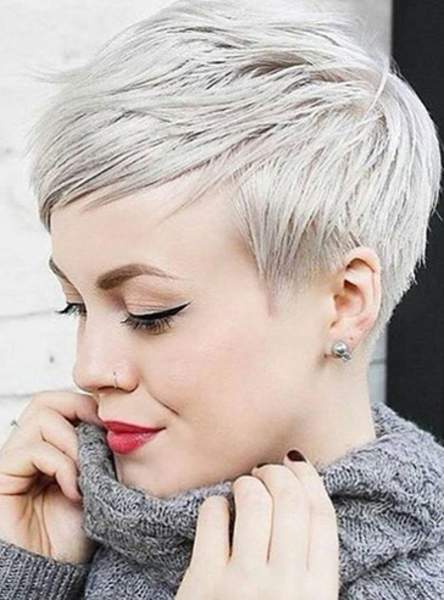 As many of us know, gray hair can be trickier to color and maintain than regular hair. 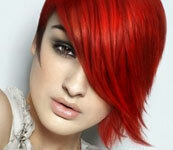 But with the right care, you can ensure your hair color stays vivid all the way until your next application! 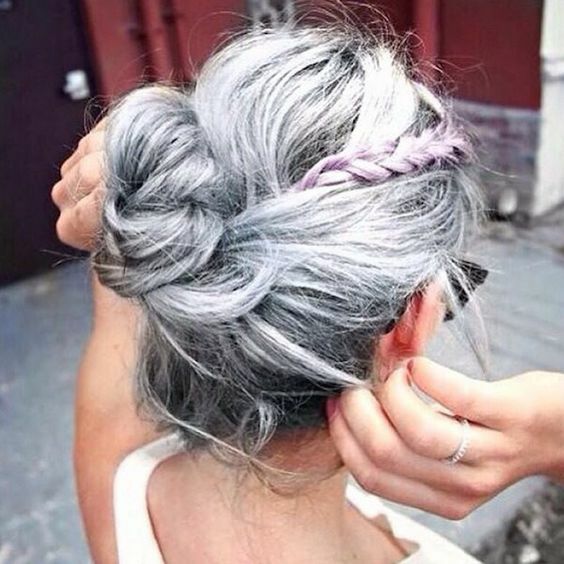 Read this : 4 Important Steps To Know If You Color Gray Hair. 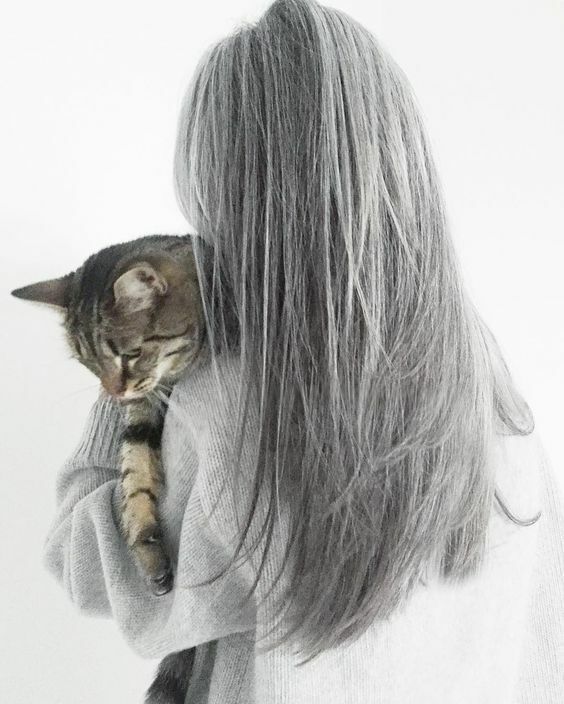 Gray hair can become dry, wiry and unmanageable – which works against even the freshest hair color. To combat dryness, make sure to use a rich, moisturizing shampoo and conditioner. You can also apply a leave in conditioner or styling cream overnight to hydrate hair and make for easier styling. Essential oil treatments can help soften unruly strands too. 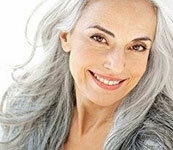 Gray hair is naturally dryer than regular hair and may appear dull and lackluster, which can add age to your appearance. But it’s not too hard to boost up shine for youthful looking hair! If you have thicker hair, apply an essential oil, such as argan oil – this can add smoothness and shine to locks. For those with finer hair, try a lightweight leave in conditioner or shine product to amp up your luster. 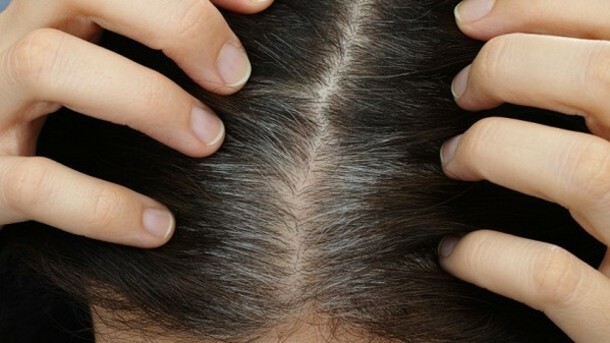 Gray hair is especially vulnerable to water, sun, and heat. Water opens the hair cuticle and allows pigment to escape, so try to skip days between washing and use dry shampoo when possible. The sun’s rays can also damage the hair cuticle and cause color to fade – so don’t forget your hair needs sunblock too! You can use a hair product with UV protection, or create your own mixture of diluted sunblock to coat your hair. Posté le 2 août 2017 à 17 h 19 min. Decidedly, the singer who cracked all girls love to change your look. When you’re a star, you must be beyond reproach. In his look, in his behavior, but also in her hair look. 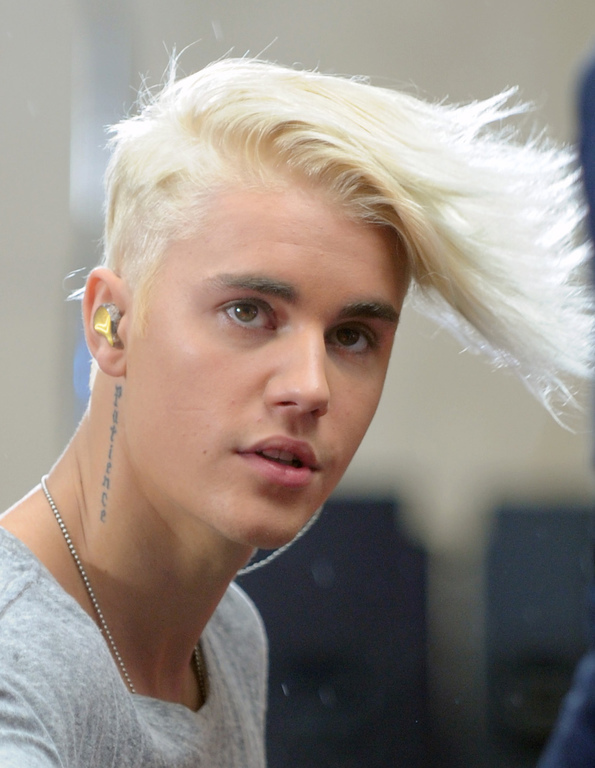 The real reason behind Justin Bieber’s new haircolor. In search of new talent, Scooter Braun, a talent agent who works for So So Def Recordings, click by accident on one of Justin Bieber videos. Impressed, Braun landmark theater before which Bieber occurs, locates his school and contacted his mother, Pattie. 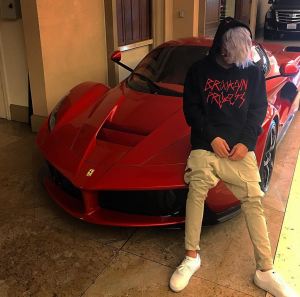 A few years later, after her breakup with singer Selena Gomez, Justin has trouble finding love and prefers to spend time with different girls without preventing him from attending his new flame Hailey Baldwin. The platinum blond, we knew that. The big front wick is his signature. But to dye his hair purple? Rather amazing! Often decked with a cap or a hat, Justin Bieber was satisfied so far to maintain his famous auburn wick. But 2015 seems to have marked the beginning of his hair revolution. Creativity, diversity or pleasure, difficult to say the particular reason why our beautiful Justin decided to take the big step. Would it be more and more conscious of his image in the media? You may also like: Olivia Wilde and Revlon make one! One thing is sure, the Canadian singer loves to change hair color, but also cut. Also difficult to resist the charm of the beautiful blond who turns the hearts of all women. Although with his face, it can therefore give free rein to his imagination in matter of hairstyle. There are some months when the interpreter of Love Yourself had a platinum blonde coloration. But today, the hunk is back with a pretty original and unusual haircut. It was on his Instagram account that the artist has unveiled two shots, and worth the trip. It is therefore with a white that pulls purple that we find our handsome. A rather original color and rather surprising from him. However, his fans, many social networks are quite divided. Some love the new look and others preferred to Justin before. Anyway, we love Justin with any hair color. 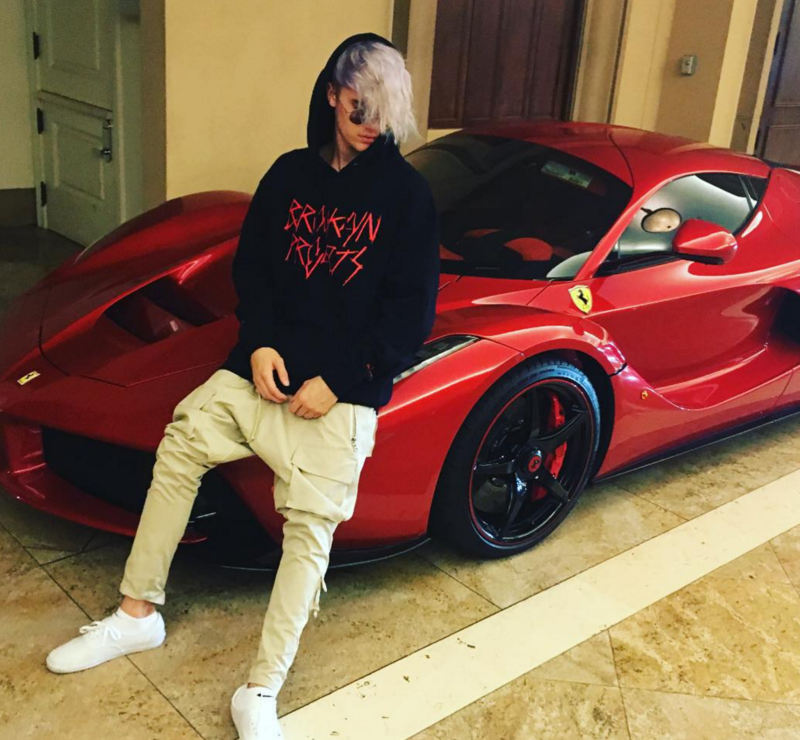 It is because he’s increasingly aware of the importance of his image and his hair look? Will he become addicted? Posté le 15 février 2016 à 23 h 00 min.